A Tiny Garden Contest, Tiny Parade, signature gift bags and a raffle will be part of this year’s Williamsville Garden Walk, which will be held from 10 a.m. to 4 p.m. Saturday, July 15. The garden walk headquarters will be at the Welcome Tent in front of Village Hall, 5565 Main St., Williamsville. Free parking is available in the municipal lot at rear. When you stop by, you’ll get more than just a map, said Deb Habes, chairman of the Williamsville Garden Walk. While supplies last, you’ll receive a free signature gift bag containing coupons from village retailers as well as your Garden Walk Passport. They call it a passport because in addition to the map of the gardens on the garden walk, it includes information on shops and restaurants in the village, inviting you to explore. 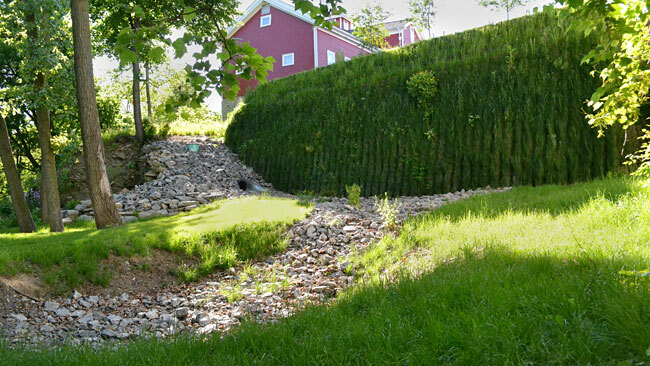 In addition to the home gardens on the garden walk, take some time to notice the rain gardens and other green projects that have recently been built to manage stormwater drainage. The rainwater had been flowing over land into storm drains that led directly into waterways, causing erosion, flooding and pollution. Now the water is directed underground, where it is stored and naturally filtered until it gradually enters Ellicott Creek. Some of the parking spaces have permeable paving that allows water to flow into the gaps between pavers into highly porous gravel below. Other new features in the area of Spring Street, Rock Street and the Williamsville Water Mill Plaza, such as the lookout area with a bench, have transformed the area into a new village square, providing a beautiful public gathering space in the center of Williamsville. This is the third year for the Tiny Garden Contest. In the past it was called a fairy garden contest, but you don’t need to populate your container garden with fairies, Habes said. Any figures will do. Anyone may enter; you don’t have to live in the village. It’s free to enter a garden. Get the rules and registration form here. The gardens will be displayed along the pathway between Village Hall and the Williamsville Branch Library. 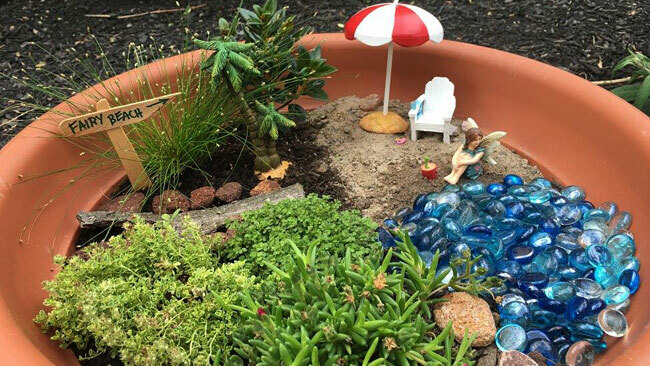 The public will vote on their favorite tiny gardens. Winners will be awarded Golden Gnome trophies and other surprises. If you’d like some direction on how to plant up a container garden, attend one of the free demonstrations by Mischler’s Florist and Greenhouses, sponsor of the contest. 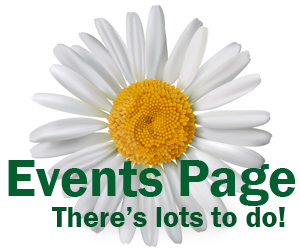 The demonstrations will be held during Mischler’s Mini Garden & Fairy Fest at 10 a.m., 1 p.m. and 3 p.m. Friday and Saturday, June 23 and 24 at Mischler’s, 118 South Forest Rd., Williamsville. See details here. To kick-off the day’s events, a fanciful Tiny Parade will be held in the Pocket Park for families and wee folk alike. Children can dress as fairies, gnomes, dragons and superheroes and march in the Tiny Parade to be held at 10 a.m. See details at the bottom of the first page here. About 30 gardeners in the Village of Williamsville will share their landscapes from 10 a.m. to 4 p.m. If you live in the village and would like to participate, register by July 1. Get the mail-in registration form here. You can buy raffle tickets for a giant garden-party-themed basket that includes a $200 village shopping spree and other related goodies. Funds raised will benefit continuing improvements in Volunteer Pocket Park.